How Old Do You Need To Be to Buy Or Sell Property? One of our clients wanted to buy a property in the name of one of their children aged 5. 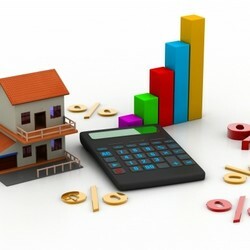 It is generally known that a cash purchase is always a better option when buying property. Buying property, whether for personal use or investment or business purposes, remains a stressful exercise. 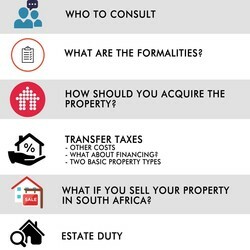 There is no restriction on foreign investors acquiring property in South Africa. What Do You Need To Know About Beetle Certificates of Compliance? Is It Important To Put Down A Deposit When Financing An Investment Property? According to Tshireletso Rakgori from Alexander Forbes paying a deposit towards a mortgage bond can make a significant difference.